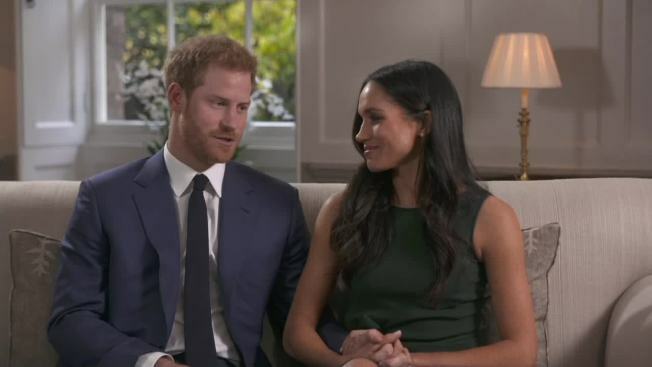 Harry said that he knew Markle was the one for him "from the very first time we met." 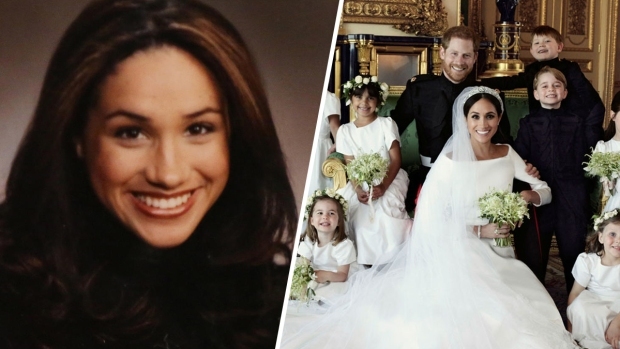 Markle, a Northwestern University graduate whose mother is African-American and whose father is white, said she had been "disheartened" when early press coverage about their relationship focused on her mixed-race background. 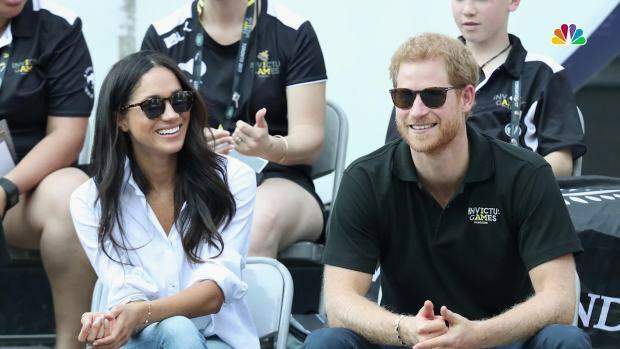 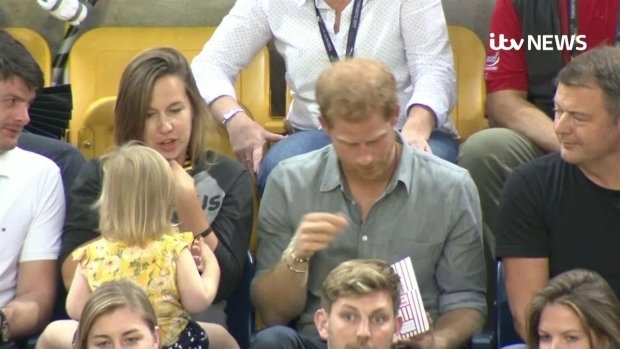 But she seemed thrilled to be joining the royal family and spoke glowingly about Harry's brother Prince William, his wife Kate and other senior royals.